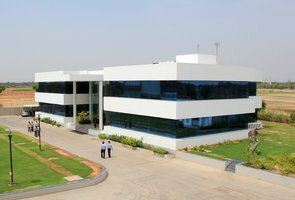 The factory was started in 1996 in the Industrial city of Ahmedabad. At present the State-of-art vertical rubber injection moulding machines are produced as ALPHA and SIGMA Series, ranging from 150 kN clamping force to up to 6,300 kN clamping force, with modular injection sizes from 85 cc to 10,000 cc. C-frame design machines with 150 kN and 500 kN clamping force are manufactured with 85 cc to 500 cc injection units. Compression, transfer and vacuum presses with single and twin station design are also produced. Range of presses comprises of 2,500 kN clamping force. Sales and service offices and service engineers are located strategically to provide prompt after sales service and spare parts. Our technical service department provides assistance in process optimization and operational training. 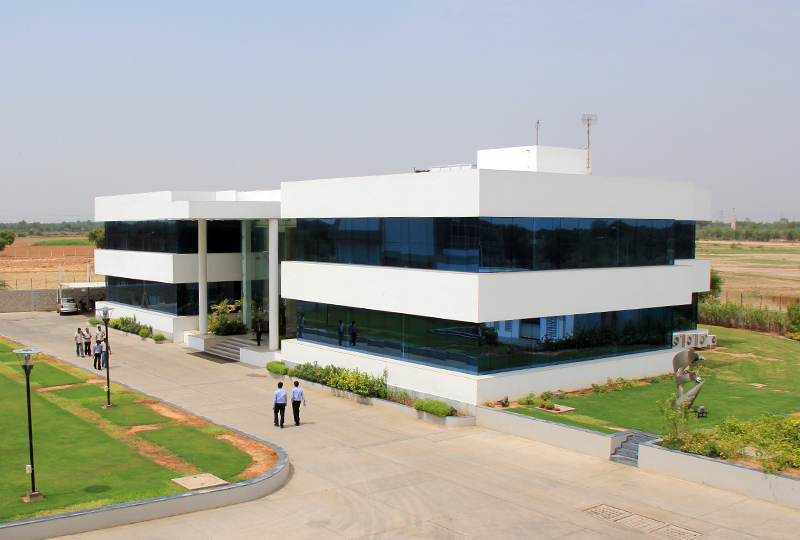 Our well-equipped and experienced project department works with customers and design the optimum production process to derive lowest conversion cost. We also offer moulds and cold runner blocks (CRB) with value added services like project engineering. 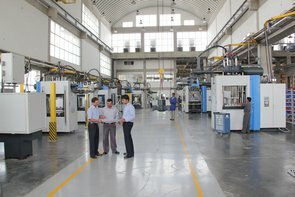 A total solution for economic production of high quality rubber parts, is our product range in brief. We are an ISO 9001:2008, ISO 14001:2004 & OHSAS 18001:2007 company.